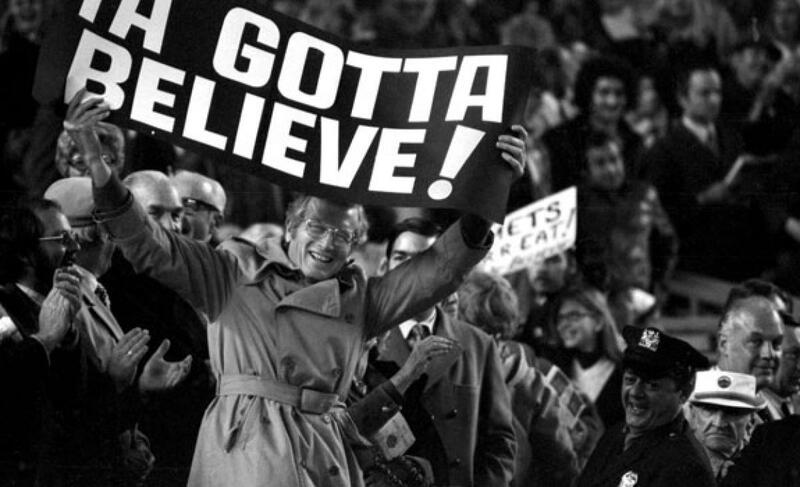 9/26/15 Game Preview: Harvey vs. Lamb, Granderson, Duda, Murphy start against lefty | We Gotta Believe! The Mets (87-67) take on the Cincinnati Reds (63-90) at 4:10 at Great American Ball Park in Cincinnati. Matt Harvey (2.80 ERA, 3.23 FIP, 1.02 WHIP, 176 2/3 IP over 27 starts) takes on rookie lefty John Lamb (4.60, 3.54, 1.49, 43 IP over 8 starts). The Mets have a chance to clinch the NL East title today, with a win or a Nationals loss. 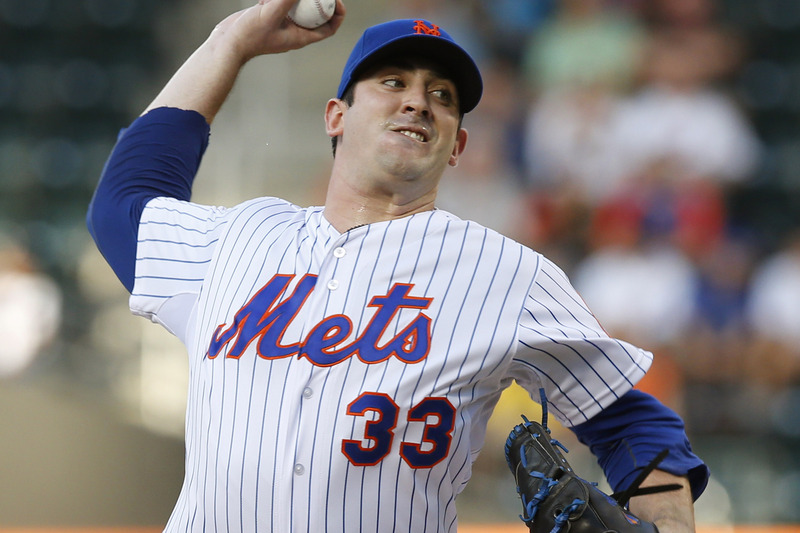 Matt Harvey will likely be limited in his start today, possibly to as low as 3-4 innings. Sean Gilmartin or Logan Verrett would be the likely candidates to succeed him out of the bullpen. During his last start, Harvey held the Yankees to only an infield single over 5 shutout innings. On the road this season, he has struggled a bit, to a 3.49 ERA, but he still has only a very good .273 wOBA against on the road. Harvey has thrived this year in high leverage situations, holding opponents to only a .155 wOBA in such situations. John Lamb is one of the pitchers the Reds acquired from Kansas City for Johnny Cueto. The Mets are not starting their full platoon squad today against him, with Granderson, Duda, and Murphy all playing against the lefty. There is certainly some sound logic to this though – lefties on the season (in only 40 plate appearances) are hitting .313/.450/.563 against Lamb (.436 wOBA). Of particular note, lefties have walked against Lamb at a 15% clip in those 40 plate appearances, which may explain why Curtis Granderson gets the rare leadoff appearance against a lefty. Daniel Murphy, Lucas Duda, and Michael Cuddyer have all been hot hitters for the Mets lately. Murphy, in his last 12 games, has a .487 wOBA with 2 doubles and 3 home runs. Duda, over his last 8 games, has a .550 wOBA with 4 doubles and 3 home runs, two of which came last night. Cuddyer, since returning from injury on August 11th, has a .379 wOBA with 5 doubles and 2 home runs. Cuddyer has particular success off the bench. Since returning from injury, Cuddyer is 5/12 off the bench with 3 RBI, a hit-by-pitch, and a sacrifice fly. After his torrid first half and victory in the Home Run Derby, Todd Frazier has certainly come back to earth. After a .388 wOBA and 25 home runs in the first half, Frazier has only a .290 wOBA and 10 home runs in the 2nd half (.222/.276/.403, 78 wRC+).